As the parent of 2 girls who are very active I can tell you I’ve learned that the quality of their athletic clothing matters! I don’t know how many pairs of capris, shorts and tanks I’ve had to throw away because they lose their shape, get holes or are just “too hot”. In the past I’ve push-poshed higher price tags but after doing the math on the money I’ve thrown away on cheap products, these days I seek out quality rather than a low price tag. Cue music and lights because Ivivva Athletica has come in to provide me with the perfect products for my busy girls. For many of, the name LuLuLemon is associated with quality, fashionable activewear we adore. 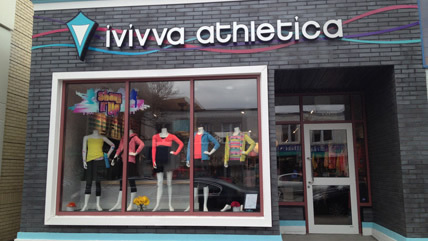 Ivivva is the sister store of LuLuLemon, specifically geared to the needs of active 4-14 year old girls. As members of the lululemon athletica family, Ivivva shares the same DNA. 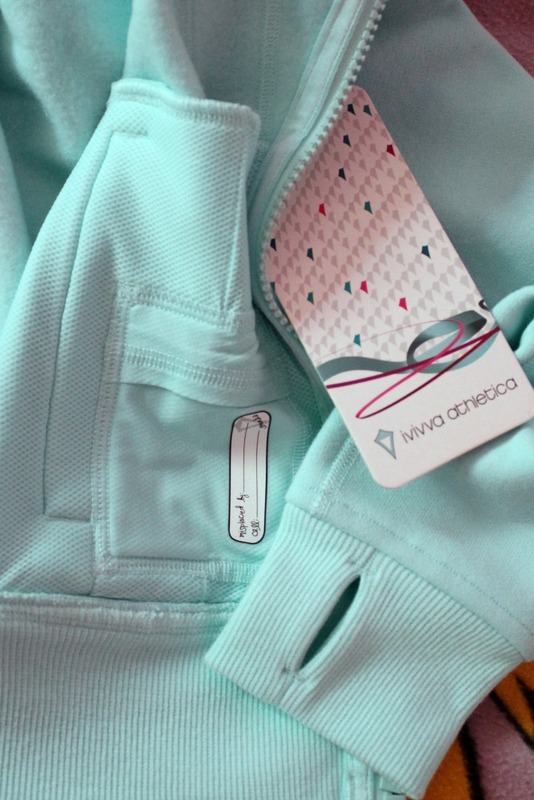 That means they use the same high-quality, technical fabrics in all of their clothing and that everything Ivivva make is designed for active girls who love to move and aren’t afraid to sweat. This to me is an awesome find, not only will I have to purchase less over time but Chelsea immediately fell in love with the clothing and accessories. Ivivva kindly offered us some of their hottest products to review and as usual it took far too much time for Miss Chelsea to make her choices…picture me sitting with her on the laptop, repeatedly going from item to item until finally I had to give her a 1 minute countdown to make her choices. Oh how I love my fashionista! Ivivva stores aren’t your average shopping experience, Ivivva really caters to their customers. Within each change room there is a whiteboard where the staff will write the child’s name and their favourite activities, this really personalizes the shopping experience for the kids. The kids love strutting their stuff on the “run-way” which is located near the change rooms and how about a free dance class? You can sign up for free classes in many different forms from jazz to hip-hop! The difference between the quality of Ivivva in relation to the too-cheap items I’ve purchased in the past was apparent the moment I touched the first garment. The fabrics are thicker, the seams are flat, they are pre-shrunk, zipper garages protect little chins, fabrics are reversible which gives 2 different “looks”, the tags are placed within pockets so as not to irritate..honestly I was impressed. They have even pre-planned for growing kids by designing products with hems which can be let down and seams which can be let out in store as your child grows. After much deliberation Miss Chelsea decided on 3 items; the Back 2 Basics headband, the Perfect Practice Jacket and the Rhythmic Short II. Each are of amazing quality and as Chelsea says “super comfy & fashionable”. I was really pleased to find that the Perfect Practice Jacket has an extra hair elastic on the zipper for those moments when we’ve forgotten to bring one with us! 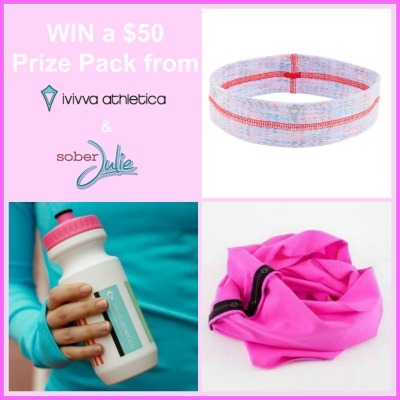 The kind folks at Ivivva Athletica have provided me with 3 items which value over $50 to giveaway to one lucky Canadian reader! Within the pack is the Back 2 Basics Headband, the Village Chill Scarf and the Drink Me Up H2O Bottle. Entry is simple, just fill in the Rafflecopter form below, contest ends October 16th and the winner will have 48 hours to respond. Good luck! Disclosure: We were sent the items within the review but opinions are our own. I would love to win this prize pack for my daughter! She would love this stuff! I’d like to win this for my daughter. I have a 12 year old niece that would just love this so if I win it would be for her. I would love to win this prize pack for my niece. I’d love to win for my niece! She’s in dance and LOVES styles like these! I would love to win this for my Granddaughters. Both parents are in school so this would be much loved! I’d like to win this prize pack for my niece, she’d love it. I have 2 granddaughters who like this clothing so it would be for one of them if I won. I would give this to my wife, she would use everything! I would like this for my daughter. 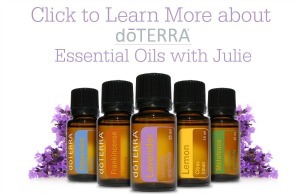 I would like to win this to donate to our towns Christmas Hamper program! I would like to win this for my family! I’m pretty sure little Miss R would love this! I’d like to win for my nieces or nephews. I’d like to win for my daughter, she is very active. Also, what an amazing hand stand wow! ID LOVE TO WIN FOR MYSELF~! I would like to win this for my niece. I’d like to win this for me!! It is so cute! my niece! she love girly athletic stuff! I would love to give this to my niece. She is very active in track & field and I think she would appreciate looking good while participating. I would love to win this prize pack for my granddaughter! She would love it! 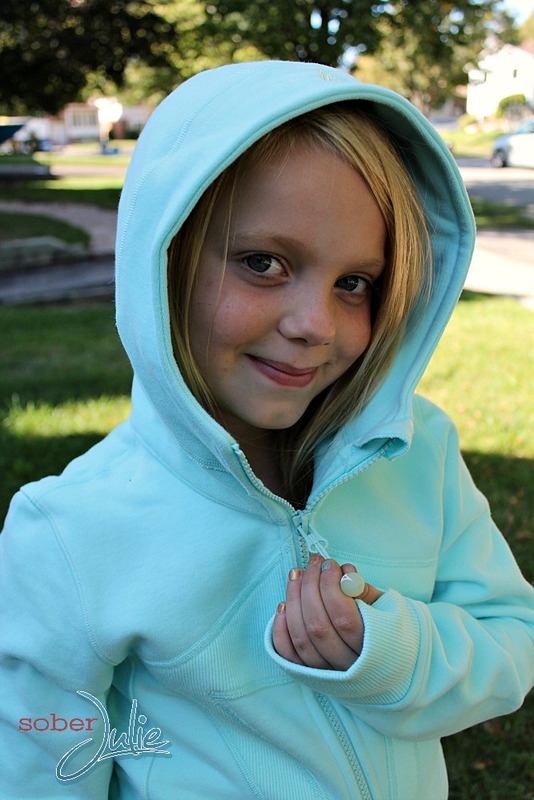 I’d love to win this for my daughter — she’d love it! I would like to win this for my little cousins. i would LOVE to win this for my neice! 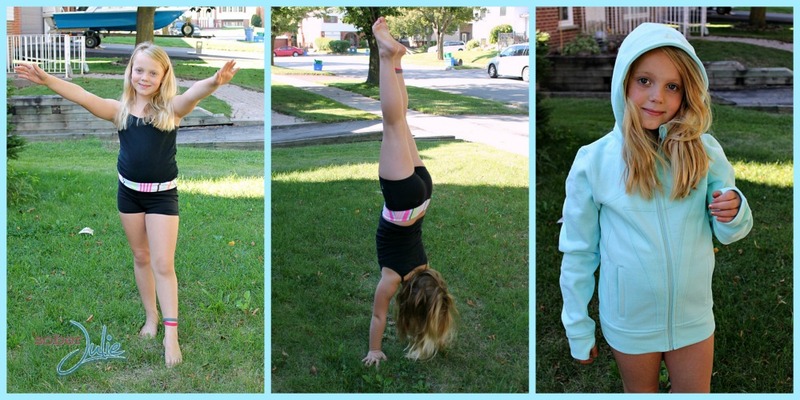 my daughter – she loves Ivivva!